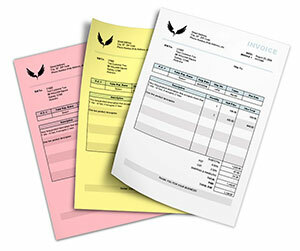 Imagine a form which does better than a photocopy machine; catalyzes the speed of work in short span of budget. 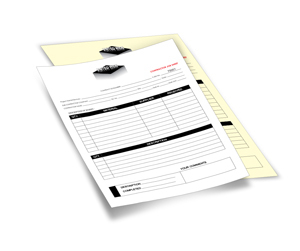 Surely you will prefer such a modern approach in the form of two part carbonless forms. 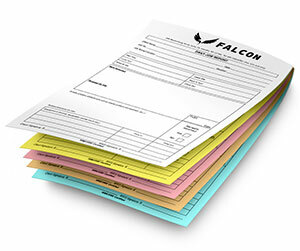 It is far better than conventional carbon papers because of manifold advantages. 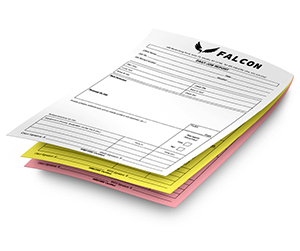 All carbon papers create stains with less usability whereas carbonless forms print the finest copy of your handwritten document without the use of any printing device. 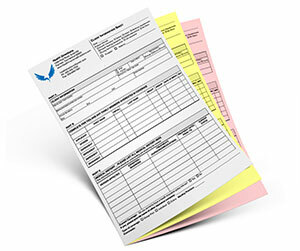 Thus it provides maximum efficiency to keep your business on the move. 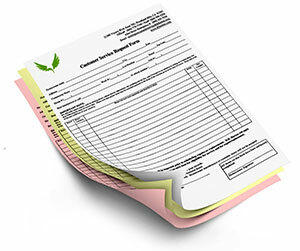 If you are in the hunt for top-class 2 part carbonless forms printing then Printingblue.com is the place for you. 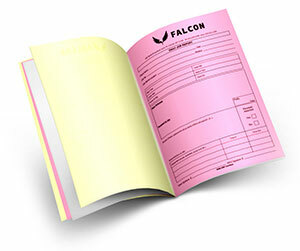 We print what you actually need for your business. 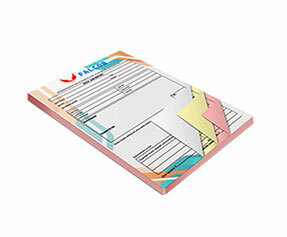 We offer it in pad, book and individual sets in sizes of your choice. 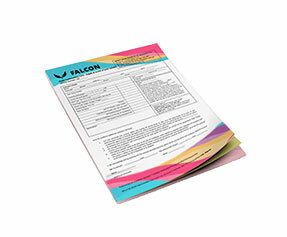 Perforation is provided so that you may rip the pages with ease. 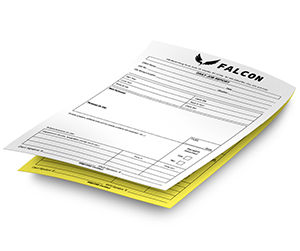 We also provide full color printing for your original form; where you may get your logos and other custom information printed on its face. You may get both parts in different colors as well. We offer a complete range of options so that you may satisfy the actual needs of your business. 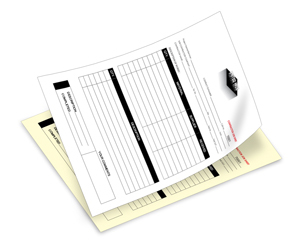 In short 2 part carbonless is such a versatile form which is vital for each and every type of business. 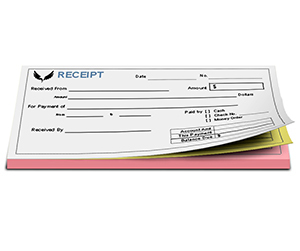 No matter what type of business you are in, you need these handy tools to have a proof of your transactions.